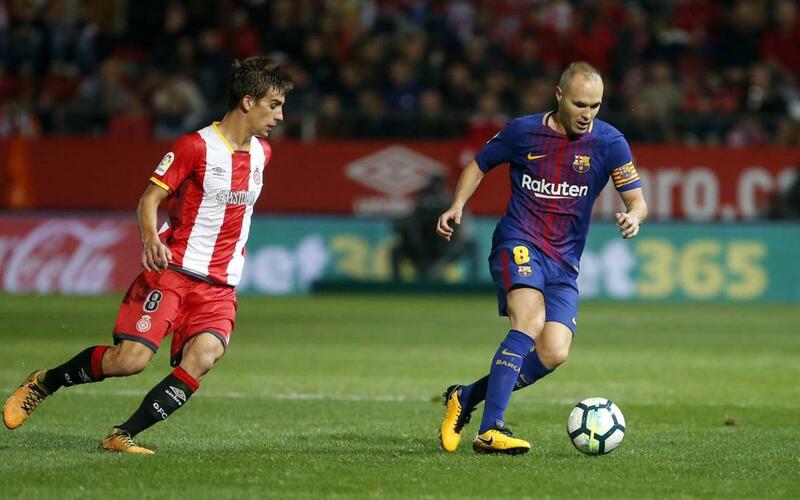 FC Barcelona will host Girona at Camp Nou in Week 25 of La Liga on Saturday, February 24, 2018 at 8.45pm CET, Spain's La Liga announced on Tuesday. The game will be Girona's first ever visit to Camp Nou. Barça won at Girona earlier this season, 3–0, and will be looking to sweep the season series against their fellow Catalan club. Barça will be coming off a midweek trip to London, where they will face Chelsea in the first leg of the Champions League last 16 at Stamford Bridge.